It’s important to consider the costs associated with adding Cryo to your existing business or new stand alone Cryo store. The following information will help you to budget for success. Cryo Innovations has made the XR cryotherapy chamber affordable for any business and to maximize your Return on Investment. The following additional expenses will need to be accounted for after making the decision to purchase the safest, most technologically advanced cryotherapy chamber on the market, the XR cryotherapy chamber. Liquid Nitrogen suppliers may require more air circulation in your desired chamber room. 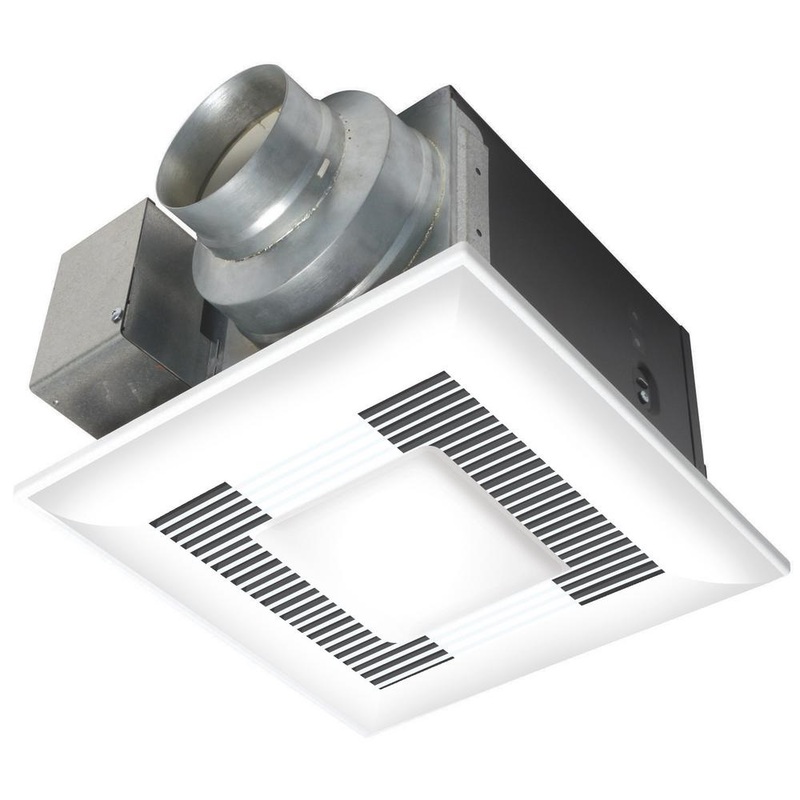 You may need a large "bathroom" exhaust fan for ventilation routed outside. Home improvement stores or even Amazon will have availability. The rule of thumb is 1 cubic feet per minute (CFM) per 1 square foot of room size. Budgeting for your cryotherapy chamber is easy, and knowing what costs to bear will help determine your profitability. We work to bring you clarity on your investment.